Where is Professor Dr.Rahile Dawut? When I met Professor Rahile Dawut in Urumqi in 2013, we didn’t talk about the soldiers and armoured vehicles patrolling the streets of the Uighur neighbourhoods. I didn’t ask her about the transformation of Xinjiang’s capital into an intensively policed space, or the government’s spurious claims that the region was under threat from Islamist terrorists, in part because discussing such topics, even in private, seemed too dangerous for any Chinese citizen. It was far safer to confine our talk to her extensive, brilliant ethnographic research into Xinjiang’s rich and plural cultural traditions, most notably her work on mazâr, the shrines of local saints dotted around the region, most of them in remote desert locations. She was funny, modest about her work, and gracious enough to listen to my anecdotes about visiting shrines in other parts of Xinjiang. Last week, Dawut’s family announced that she has been missing since December. She was due to travel from Urumqi to Beijing but never arrived. There has been no official notification, but her family believe she has been caught up in a region-wide campaign of mass detention that has seen hundreds of thousands of people disappear into ‘re-education’ centres, where they are subjected to prolonged cultural and political indoctrination. 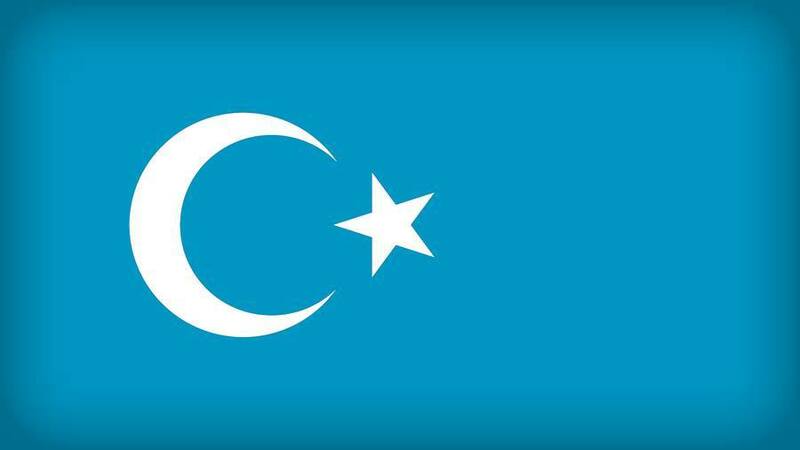 Detainees report being forced to belittle their religion, undergo Chinese-language instruction (most detainees are Uighur or Kazakh), and learn such songs as ‘Without the Communist Party, There Would Be No New China.’ Xinjiang’s Uighur and Kazakh population has been subject to arbitrary arrest and religious persecution for decades, but the more recent disappearance of so many people has had a devastating effect on communities throughout the region. Such attempts at ideological control have long been part of the governance of the region – and of China as a whole – but not on this large a scale. When I lived in Xinjiang in the early 2000s, students, teachers, doctors and civil servants of all ethnicities (Han included) were often required to attend compulsory political study sessions several times a week, but these were usually brief political campaigns that did not remove people from daily life. The new campaign, by contrast, is a vast and expanding bureaucracy of detention aimed at Xinjiang’s ethnic minorities. Since the Urumqi riots in 2009, there has been a huge increase in the overt presence of soldiers and armed police throughout Xinjiang, along with advanced forms of technological surveillance. Arrests in the region increased eightfold from 2016 to 2017. But the authorities are also looking for other ways to achieve ‘stability’. According to some party theorists, the problem is ethnic minority identity itself. Songs, books, magazines and forms of clothing have come under increased scrutiny in Xinjiang. In many cities smartphones are routinely inspected for prohibited content. Mosques remain open but are required to display patriotic propaganda; ‘Islamic’ baby names have been banned. Uighur, Kazakh and other minority languages have been almost completely excluded from the educational system. In this context, Dawut’s work on Uighur culture, which used to be officially sanctioned (she has received grants from the Ministry of Culture), has become suspect. Ilham Tohti was imprisoned for daring to question government policy in Xinjiang, but Dawut has never publicly made such criticisms. Her disappearance is part of a strategy, long in gestation, to eradicate all forms of dissent in Xinjiang by either brainwashing or intimidation.